A car accident can happen when we least expect it. When behind the wheel, it is easy to get distracted and forget to pay attention to the road. 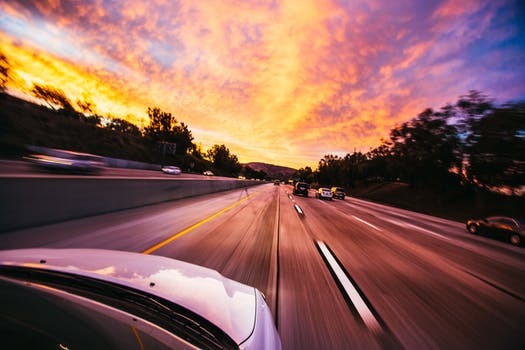 However, we must all do our part to keep accidents from happening as car accidents can have severe consequences that impact lives in tragic and far-reaching ways. On June 7, State Police received information about a car accident. The call was received around 10:00 in the morning, and emergency responders arrived on the scene shortly afterwards. Upon arrival, they found that the accident had involved two vehicles. The accident occurred at Mass Pike East at Cambridge Street. The area was secured, and traffic on the road was slowed and backed up to Market Street. One individual sustained injuries in the accident, and emergency medical care was administered at the scene. The extent of their injuries is unknown, and no fatalities were reported. A car accident can be devastating. Accidents that involve injuries can leave victims suffering for many years to come. Drivers must remember that their actions can impact other people and cause accidents. We must all remember to not drive negligently. Safe driving is essential to keeping yourself and others safe. We at the Law Offices of Jeffrey S. Glassman know how serious some vehicle accidents can be as we see the results of some of these accidents first-hand. As committed members of the community, we urge all drivers to follow all traffic laws and remain aware. However, we know that accidents cannot be completely avoided, so we are also dedicated to helping victims receive the assistance they need to heal.